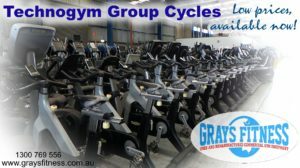 Technogym Group Cycles – Need em? We Have Em! Technogym Group Cycles. Need em? We have em! But you’d best contact us quickly, or you may miss out!